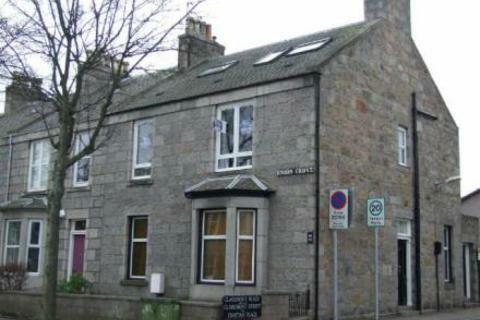 Marketed by Pebble Mountain Properties - Aberdeen. 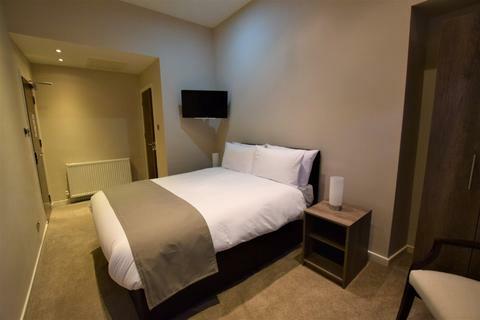 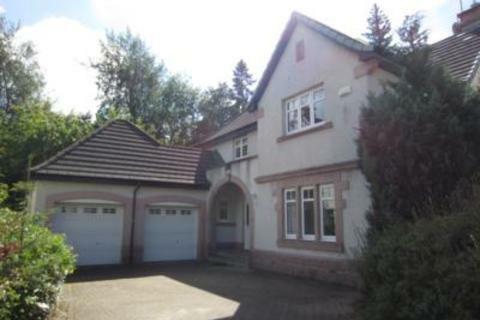 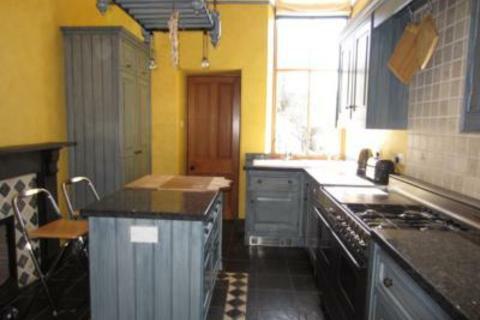 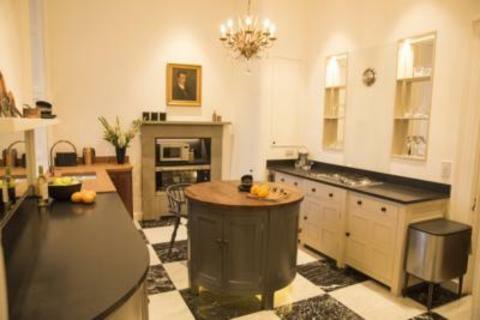 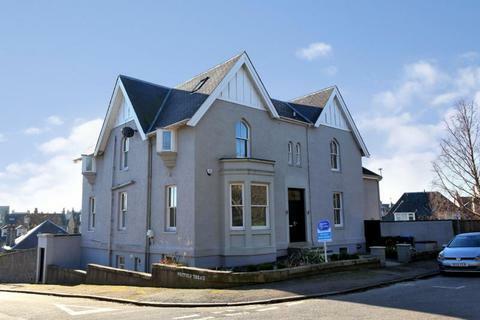 This guesthouse is in a superb central location and is a traditionally built style home which has been upgraded and is in a walk-in condition. 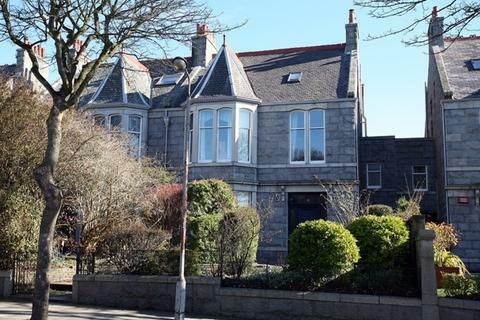 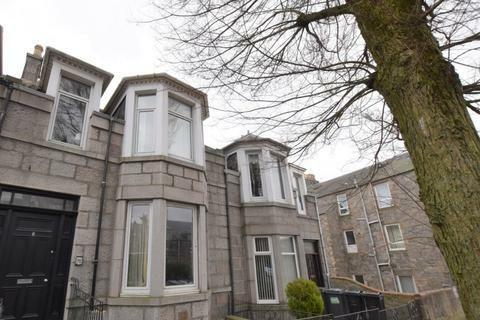 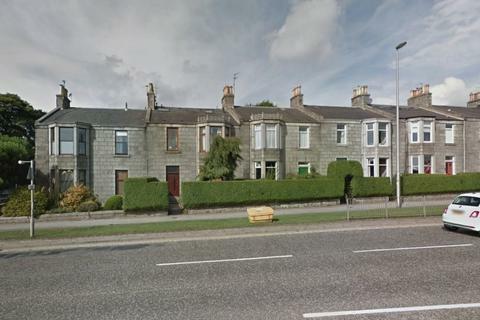 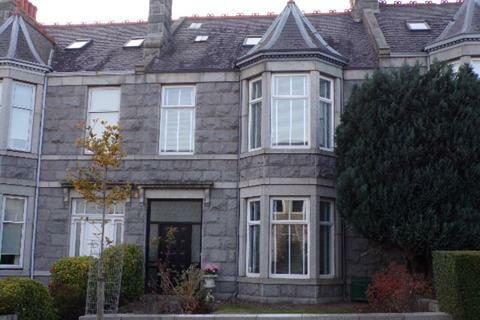 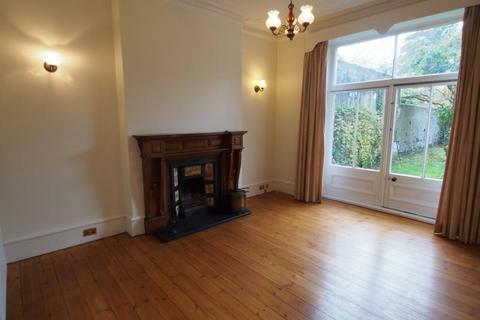 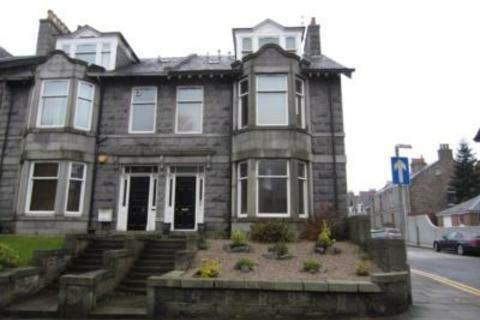 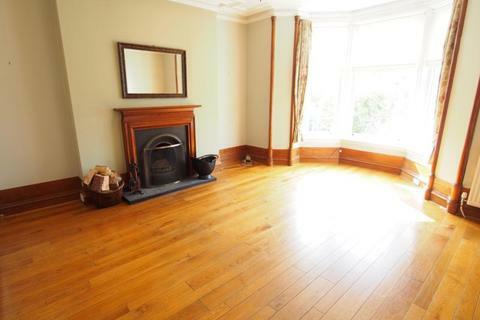 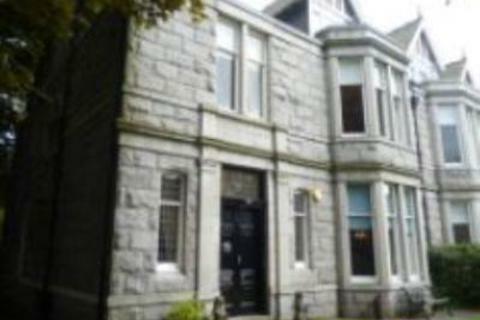 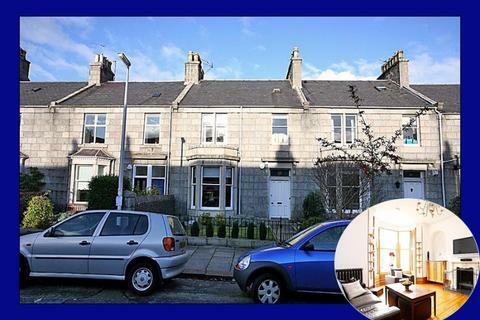 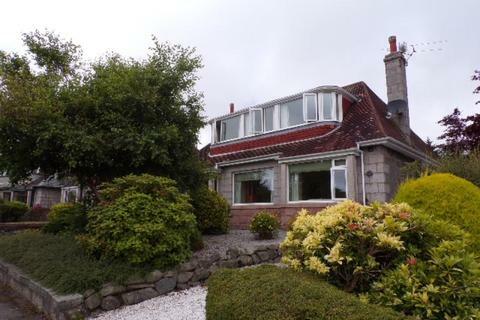 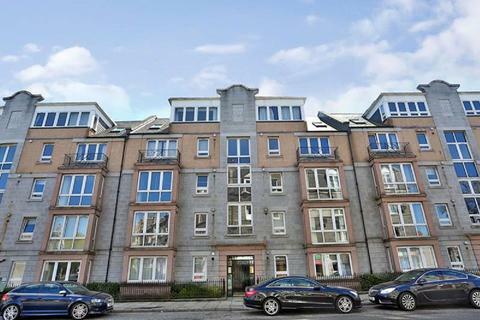 Extremely distinctive, recently refurbished 4 bedroom, 4 bathroom, traditional granite property of considerable character spanning 3 floors in the desirable, sought after west end of Aberdeen. 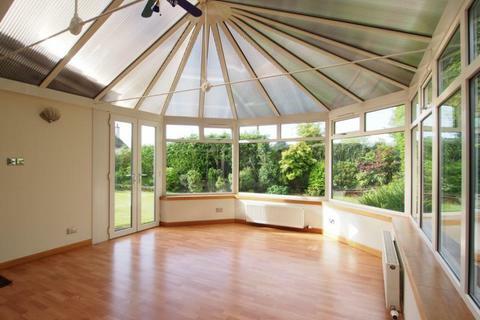 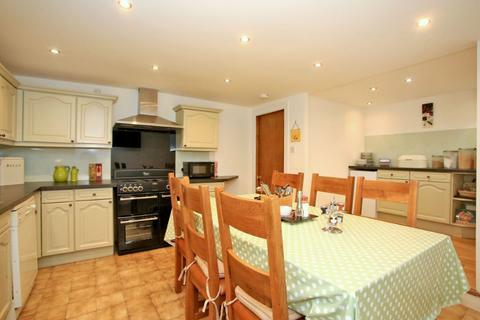 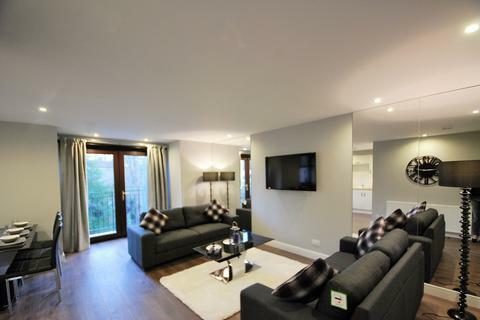 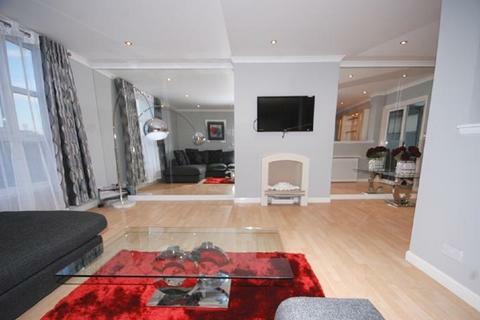 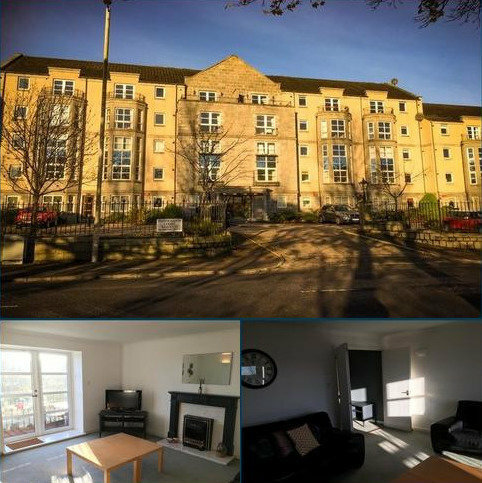 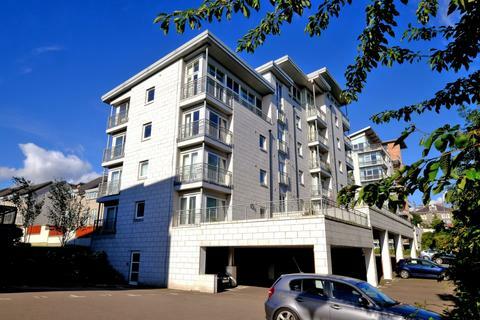 Immaculate 3 bedroom penthouse apartment in sought after West End development.